We strive to provide professional customer service and state of the art LED lighting fixtures, data and power distribution rental equipment in a one-to-one relationship with the end user. 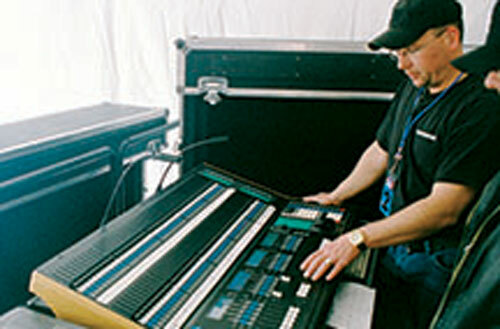 We have a large inventory of lighting equipment for rent. All One Energy, Inc. is an advanced LED lighting, data and power distribution equipment rental company for film, television and live events. 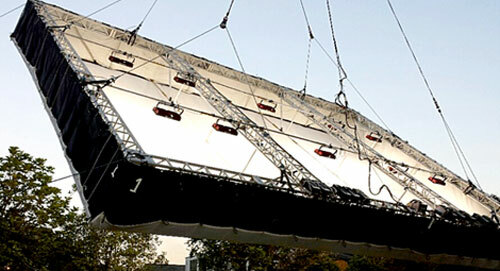 We can install lights for your film project. Contact us at 310.261.9333 or use the form to schedule a rental.